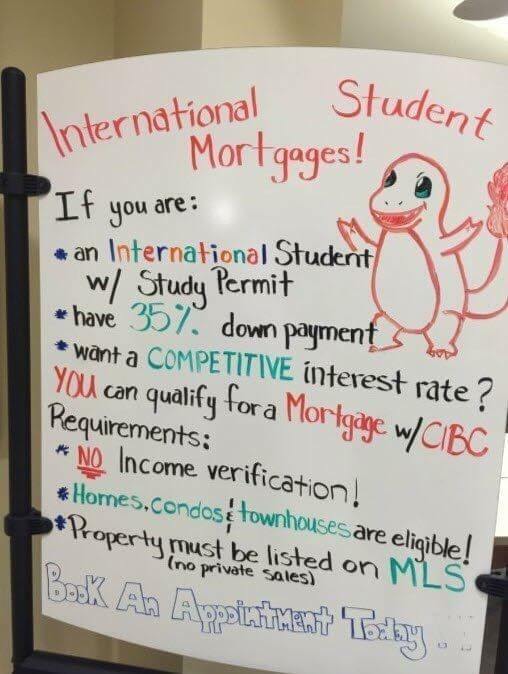 As if the Canadian housing market needed another round of tightening, it appears CIBC is pulling the plug on it’s controversial mortgage program which targeted foreign Income. As first reported on Better Dwelling, CIBC has quietly notified its mortgage advisors the “Foreign Income Program” has ended. The program was replaced on February 1, 2018, with a new program designed to ensure compliance with B-20 guidelines from OSFI. The foreign income program went viral in early 2016 following the branch advertising a 35% down, no income verification mortgage scheme. It touted favourable interest rates, ideal for international students. The client’s T1 General, complete with foreign income stated (line 104). CRA Form T1135, a.k.a. a Foreign Income Verification Statement, showing assets. Companies using income will require a CRA Form T1134, Information Return Relating To Controlled and Non-Controlled Foreign Affiliates. A Canadian credit bureau report, and a foreign credit bureau report to confirm any foreign liabilities. It’s believed several other large banks will follow suit. This new clamp down will ensure those trying to buy a house won’t be able to simultaneously declare a poverty level income, subjecting foreign capital to higher taxes. With incomes now having to be declared it will also require the borrower to be stress tested, ultimately reducing ones borrowing power. This timing of these changes come amidst a slowing luxury market in Vancouver which has already been dampened by a foreign buyers tax and China’s capital controls. China’s capital outflows fell precipitously in 2017. According to a report from Pictet Wealth Management, capital outflows fell by 67% last year from $500B in 2016 to $166B USD in 2017. This has added to a drop in the total dollar volumes for West Vancouver, and Vancouver’s west side. Total dollars spent on West Vancouver detached real estate has dipped 42% over the past two years after peaking at $3.1B in 2015. 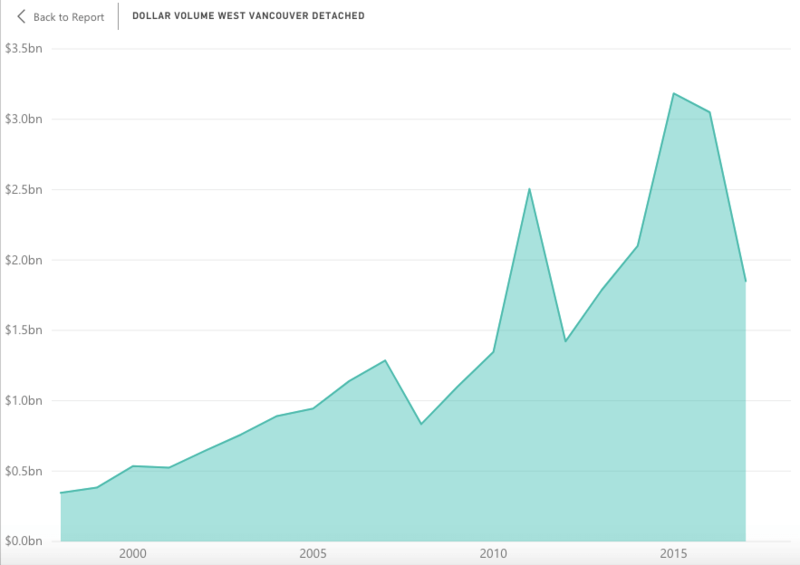 Vancouver’s west side also sank 37% during the same time period.